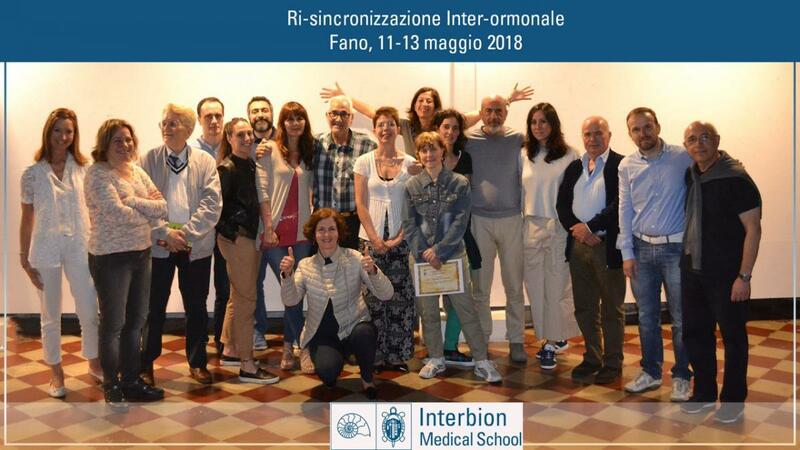 The Interbion Foundation organizes courses for physicians centered on Prof. Pierpaoli's medicine and its innovative approach, strategic and targeted towards health. These courses lasting an average of five days turned to doctors and other health professionals who have a good understanding of biochemistry and hormones. In particular it is aimed at those who are interested in the processes of aging and its connection to the disease that they bring. During the courses you can find out the studies and experiments linked to the pineal gland and how they apply to clinical interventions to resynchronization neuro-endocrine-immune which, when corrected, leads to the recovery of the biological body. It also explains how to maintain this balance biological-metabolic in all living creatures is directly linked to day-night rhythm variability and environmental-season. And as the planetary rhythms regulate the synthesis and secretion circadian axis hypothalamus and pituitary hormones. The synthesis and secretion of these hormones are indeed closely interdependent and diseases. They represent the expression of their de-synchronization. degenerative diseases using natural formulations contained in the kits formulated by Prof. Walter Pierpaoli.